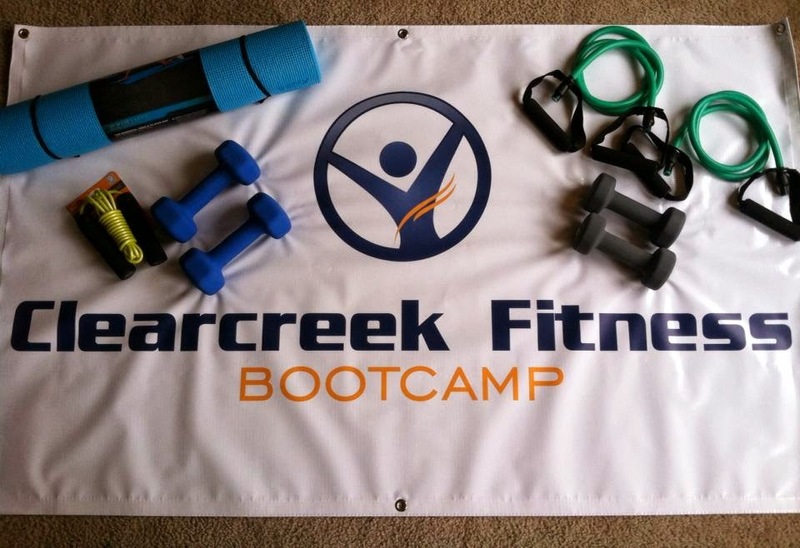 Come visit my booth at the Hometown Expo (That Spring Thing) at Springboro High School on Saturday, March 29 from 10AM-4PM and enter your name in the Bootcamp Start Up Kit Raffle Giveaway. It includes two 5lb dumbbells, two 8lb dumbbells, a jump rope, two medium resistance bands, an exercise mat and a free 4-week session of bootcamp. The total value is worth over $120! Anyone is welcome to enter. Please share and see you next Saturday!